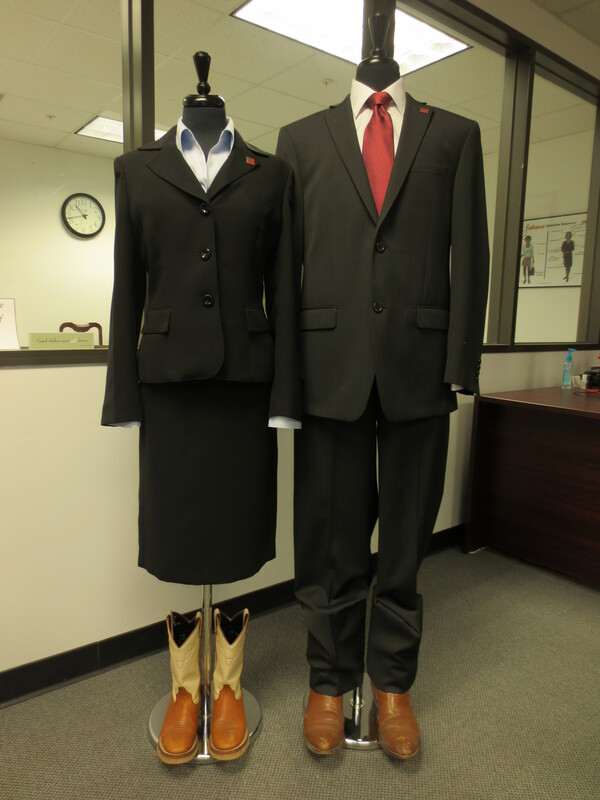 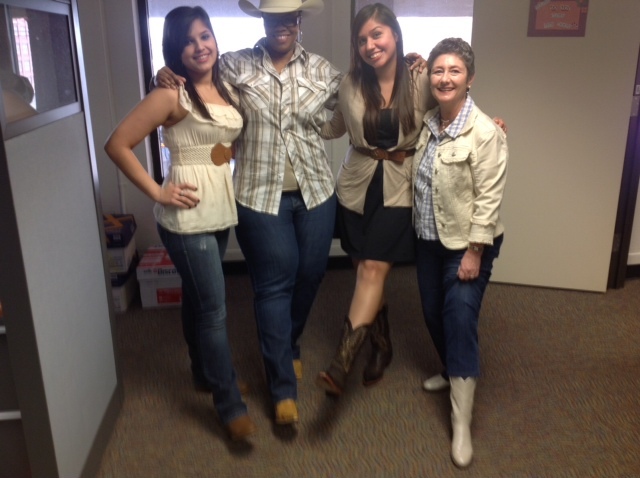 Employees 'Go Texan' in Style! 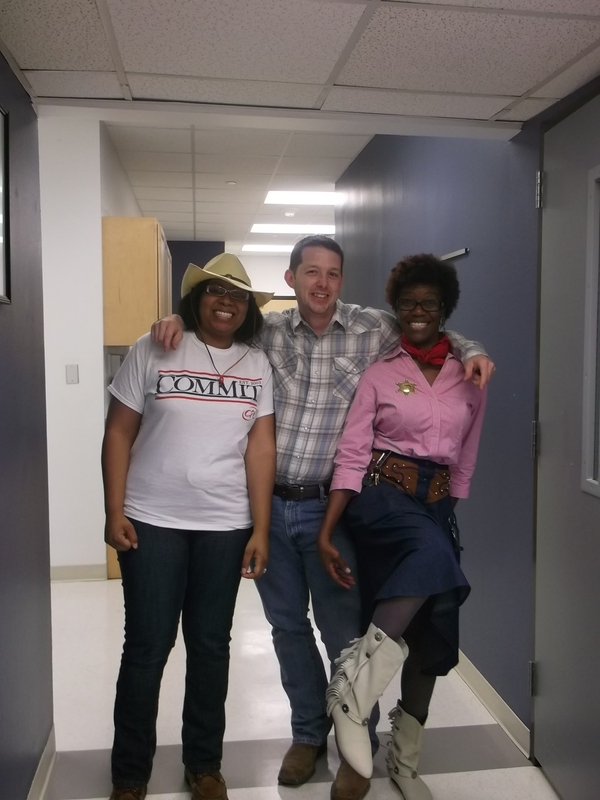 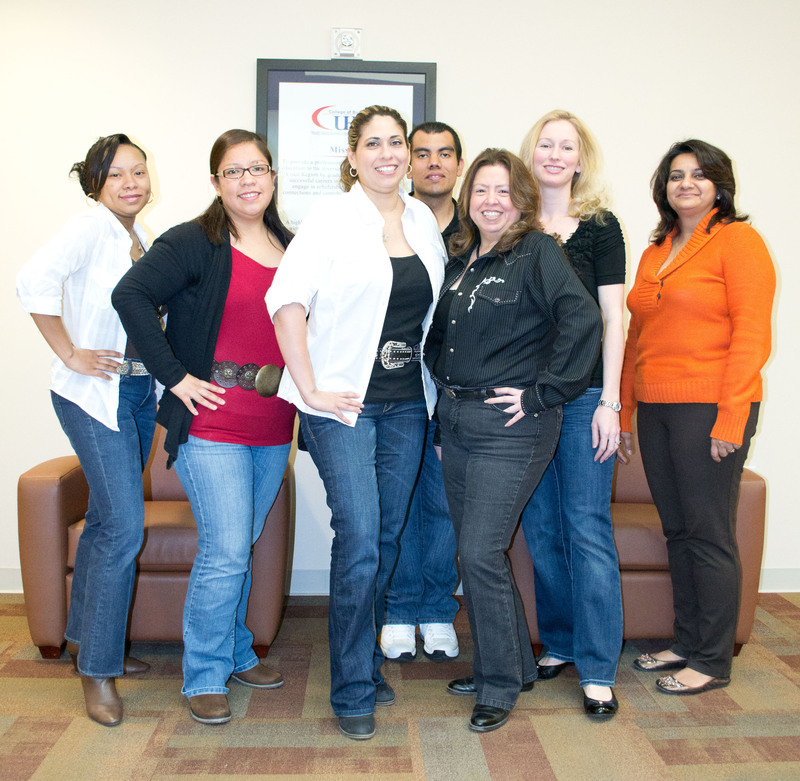 Thanks to all the UHD faculty and staff that embraced Go Texan Day on Friday, Feb. 22. 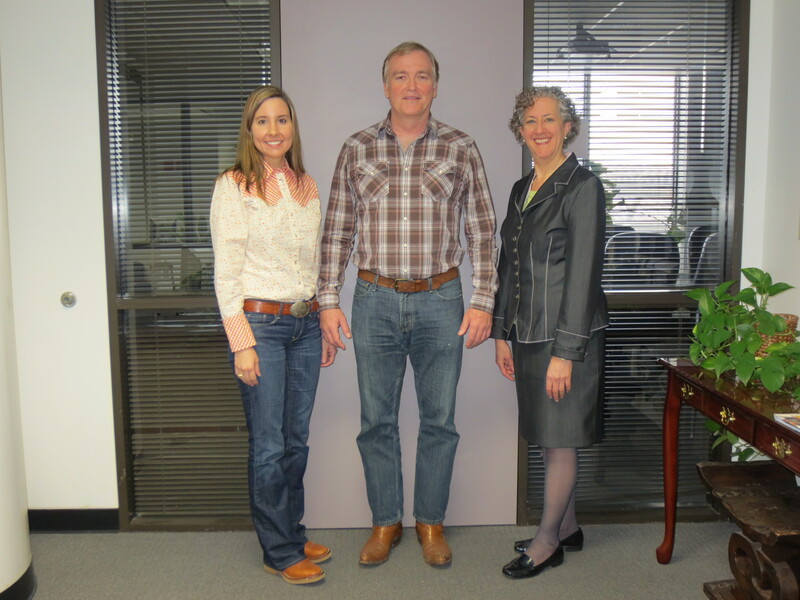 As the kick-off event of the Houston Livestock Show and Rodeo, our employees showed off their western wear from jeans and boots to cowboy hats and belt buckles!